Best for winter season. 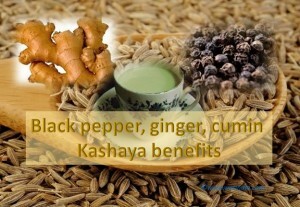 All three herbs are known to reduce symptoms of flu, cough and cold. Reduces joint pain.